Today is Meatless Monday! And just the right day for a creamy and healthy soup. 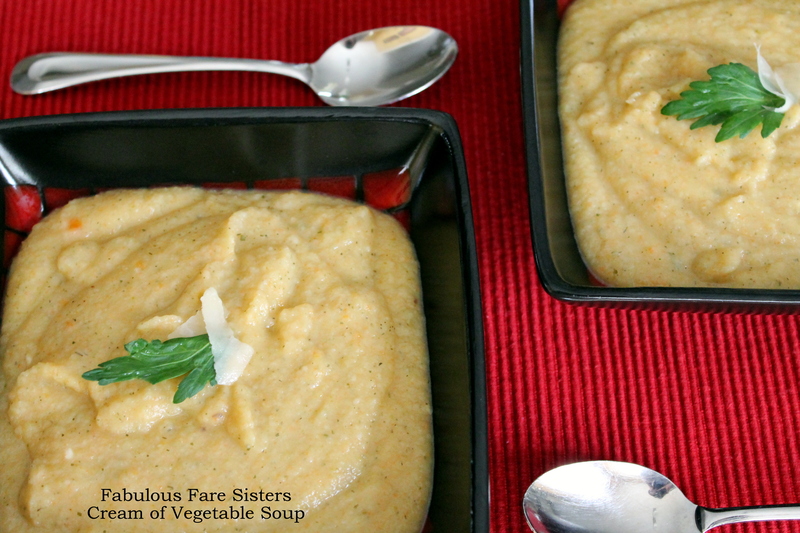 This Cream of Vegetable Soup is warm and inviting and oh so good! Peel and chop the vegetables and add to a soup pot with 2 tablespoons butter and the dill, parsley, salt, cloves & bay leaf. Sauté vegetables on medium heat for twenty minutes. Add the two cups vegetable broth and simmer for ten minutes. Place cooked vegetables and broth into a blender and blend until smooth. In the same soup pot add the final tablespoon of butter and allow to melt on low heat. Sprinkle in the flour and stir to combine. Slowly stir in the milk. Add the blended vegetables back into the soup and heat through. Scoop into bowls and serve! So tasty and healthy! Gorgeous! Love this. Thanks for sharing. 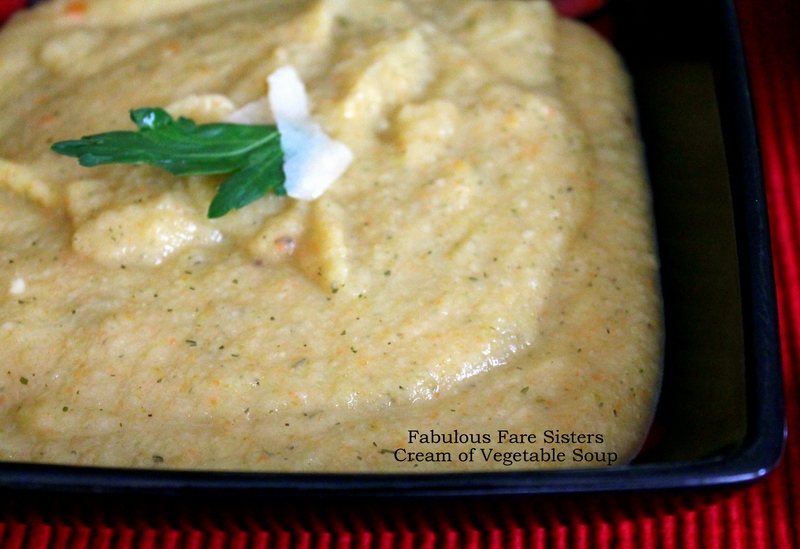 I love creamy veggie soup and this one looks amazing. I haven’t eaten turnips since I was a child. I need to start adding them back into our meals! I even munched on them raw when I was a kid. I think you’re right though, it’s an acquired taste. I can only hope, lol!